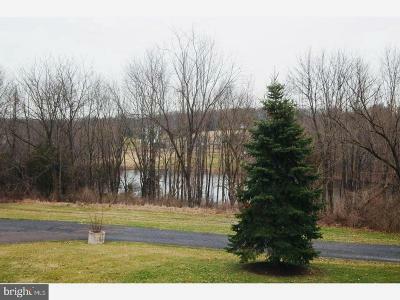 Lake front and GREAT price!! 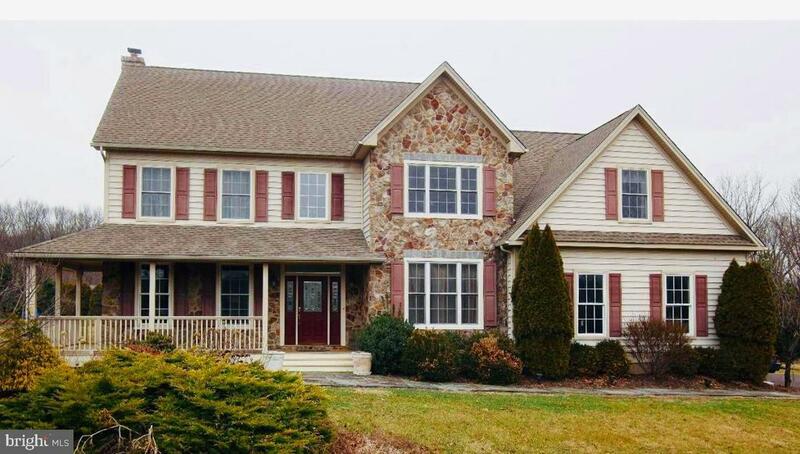 Stunning 4 bed, 2.5 bath stone front contemporary Colonial home on 2 acres right on Lake Nockamixon!!! Hardwood floors and wainscoting throughout as you enter the beautiful 2-story foyer which leads you into the dining room and living room. Gourmet Kitchen with Cherry-wood cabinets, butlers pantry, stainless steel appliances, tile back-splash and ceramic tile floors. 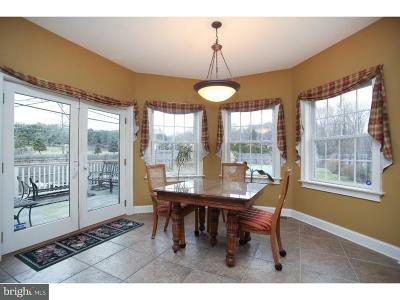 Breakfast room has plenty of natural light with 3 windows and glass doors leading you to the backyard patio. 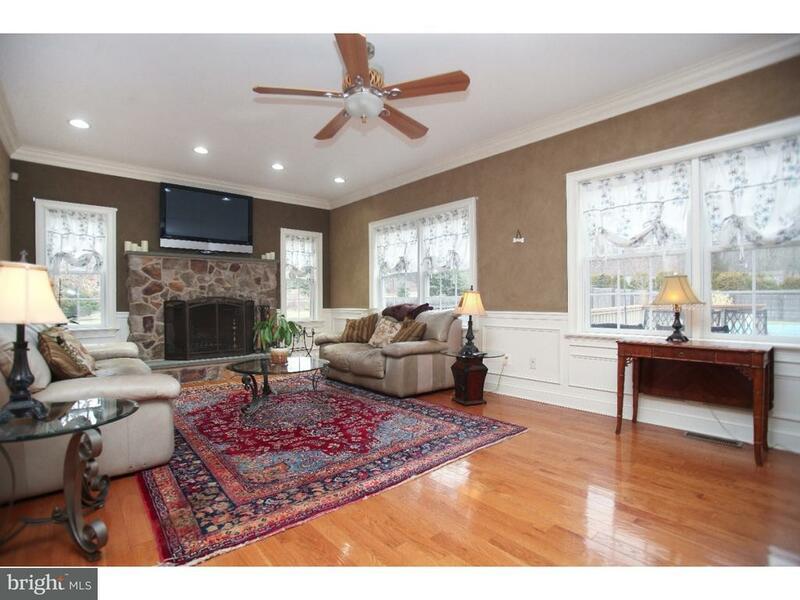 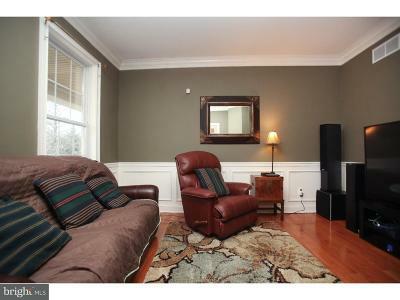 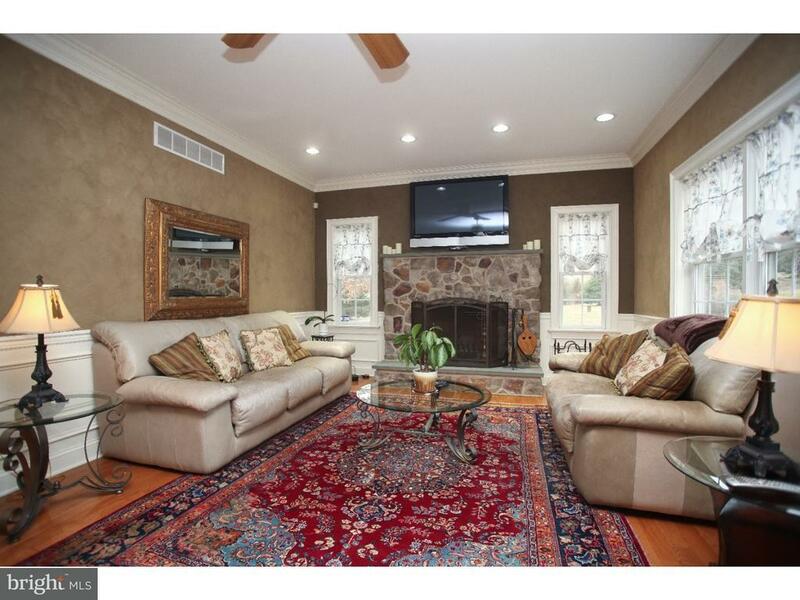 The Family room has a stone fireplace, recessed lighting and ceiling fan perfect for entertaining. 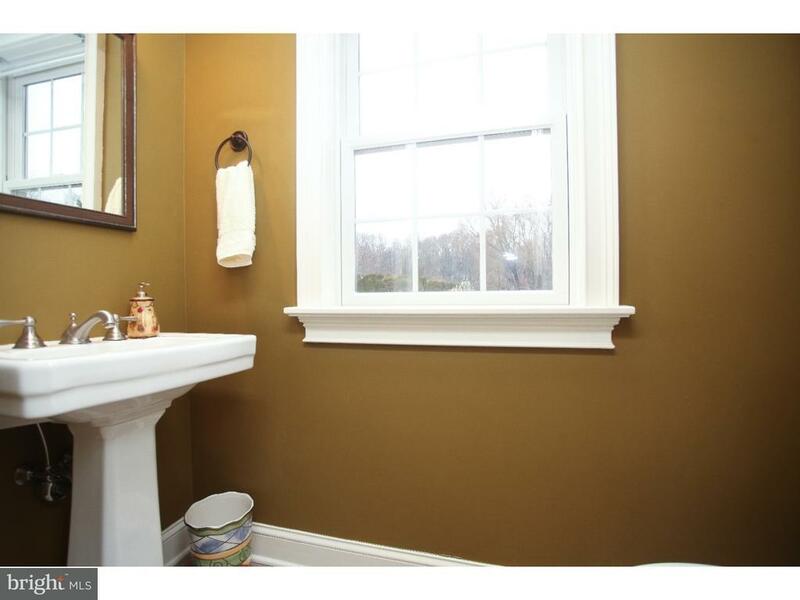 The first floor also features a laundry room and powder room. 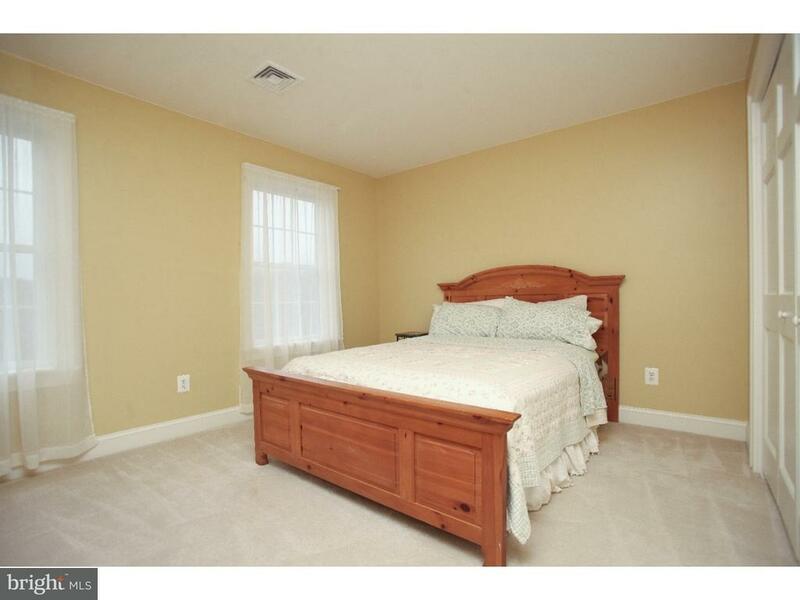 Make your way upstairs to the spacious bedrooms with neutral carpets and plenty of closet space. 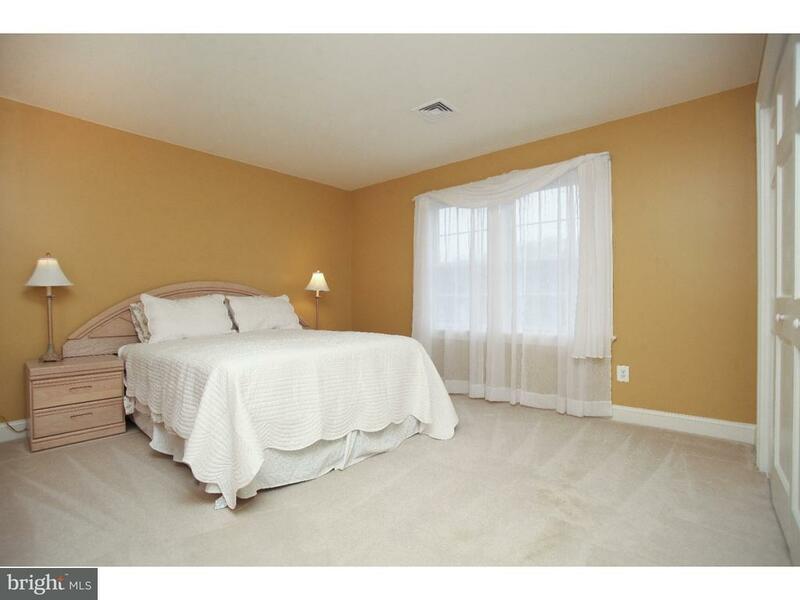 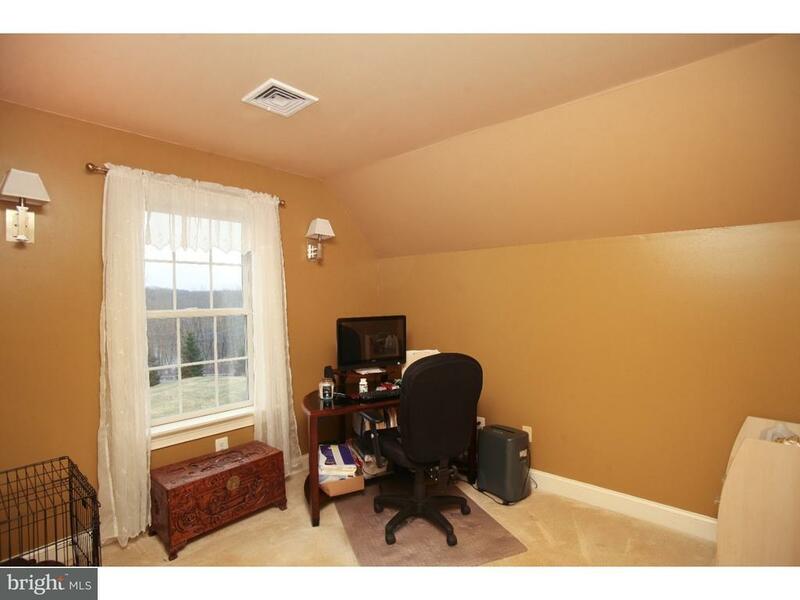 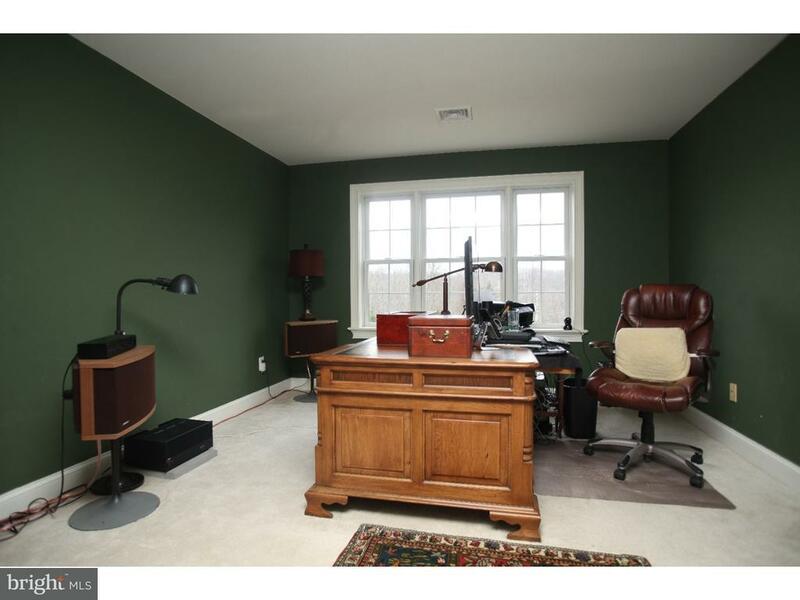 The expansive master bedroom has a sitting room, 2 walk-in closets, and vaulted ceilings. 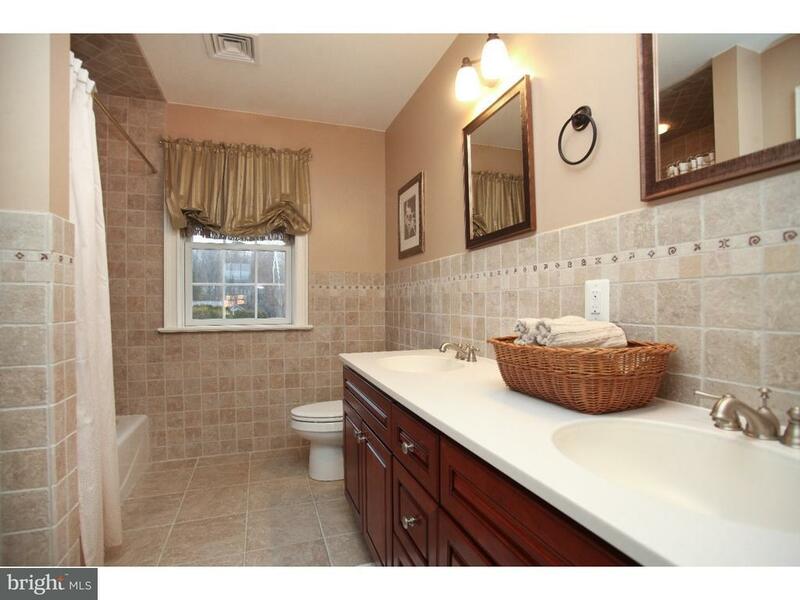 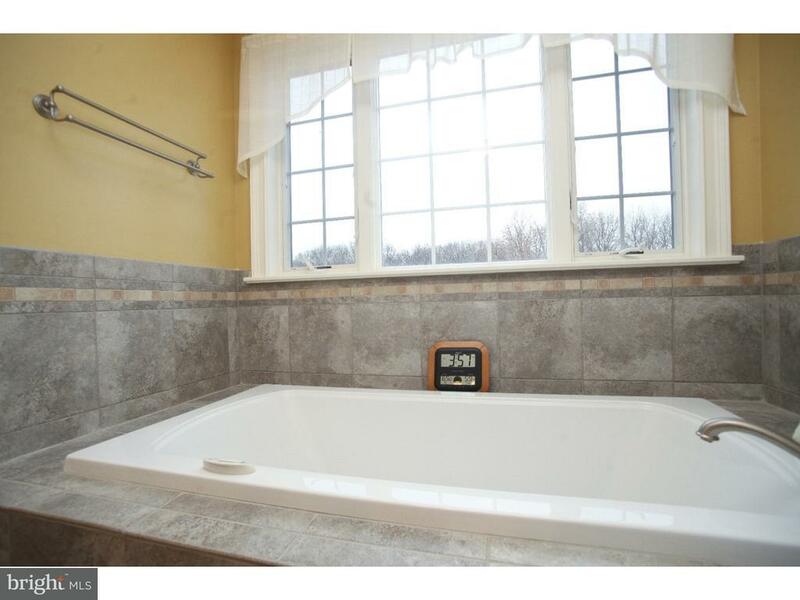 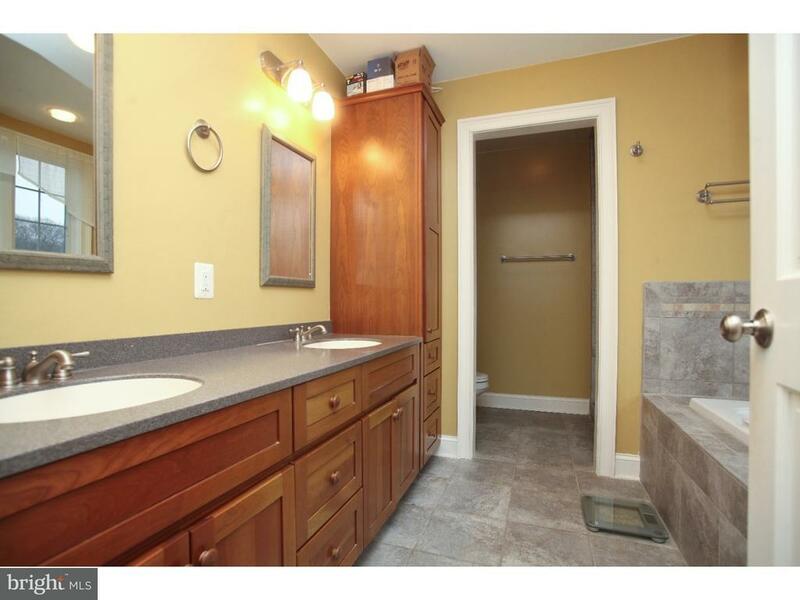 Relax in the Master Bath with a soaking tub, double sink and a stall shower. 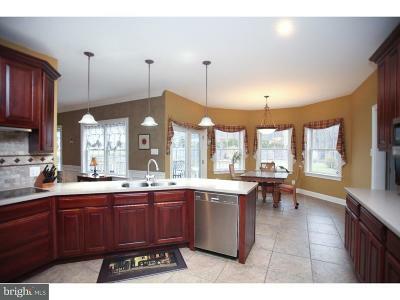 This home also features a 3-car garage and an in-ground pool that has been treated chemically free. 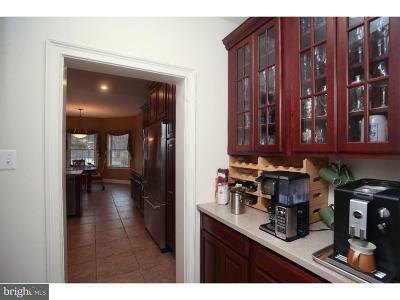 Also, seller just installed a BRAND NEW 2 ZONE heating system and NEW hot water heaters!! 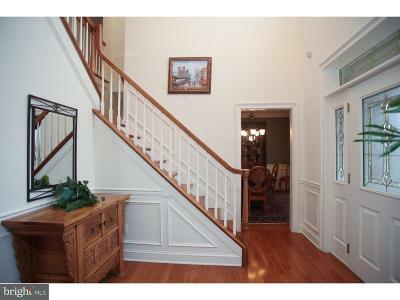 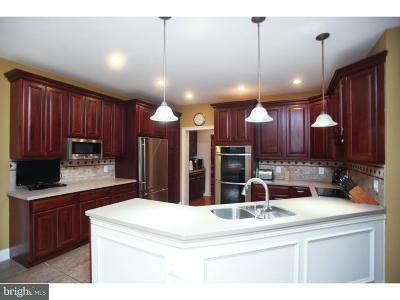 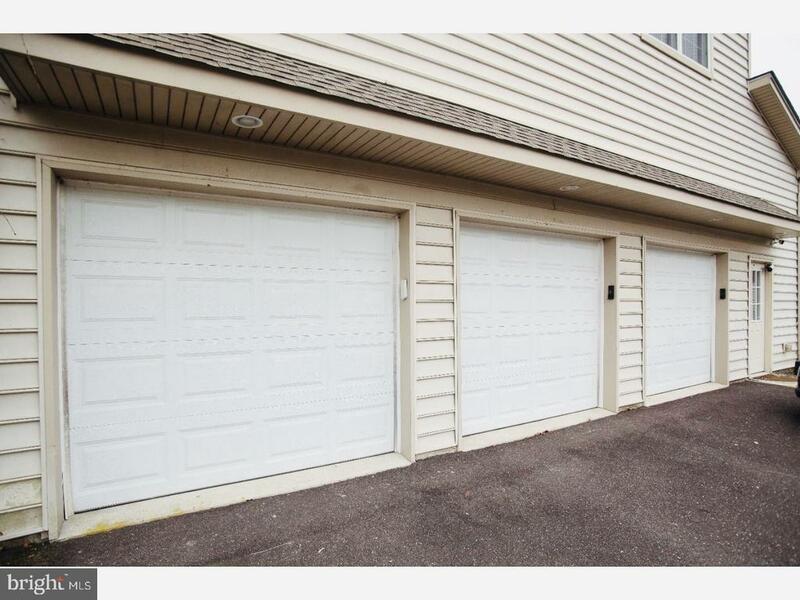 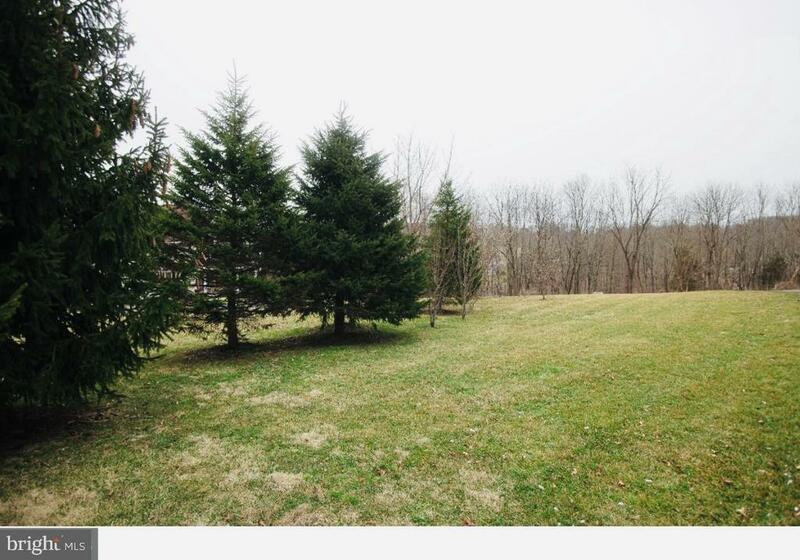 Home is conveniently located to Quakertown and to Doylestown area. 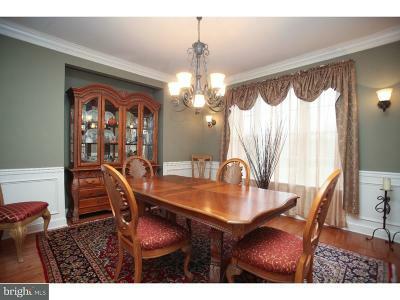 It is also close to all major routes - 313, 611, 309, PA Turnpike, restaurants, and shopping!!! 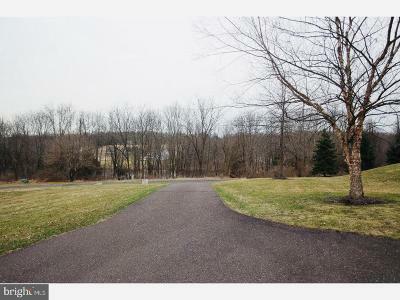 Directions: Route 313 North, cross over Ridge Rd; property on Right.